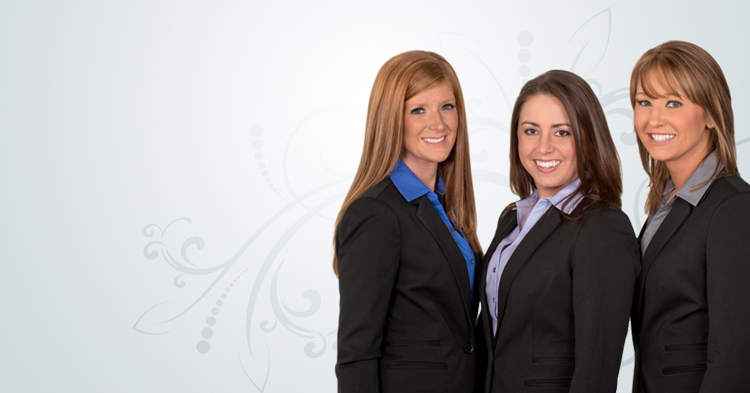 Easton Family Dental is a professional corporation that was established in November of 2002. It is a family and cosmetic dental practice located in the Wilson Professional Center in the heart of Wilson Borough. Just blocks away from Easton Hospital, the practice is accessible from all major highways. In addition to the convenient location, Easton Family Dental has seven modern treatment rooms within a spacious 3000 square feet suite. We have a support staff of nine including three fulltime hygienists. The staff is friendly and well trained in patient services in all aspects of family and cosmetic dentistry. The well trained staff allows our practice to provide excellent dental care in a reasonable amount of time. We are sensitive to our patients’ time constraints and our goal is to see our patients on time. We are accepting new patients and most emergency patients are seen the same day. Make an appointment and experience the Easton Family Dental difference!